If you are going to the Horse Expo this weekend stop by our booth in building C.
Get a cup of PJ's Infrared Roasted Coffee and see the HLF Espresso Machines that allows you and your employees to make a great Espresso, Latte, Mocha, Americano, and other drinks easily and quickly. 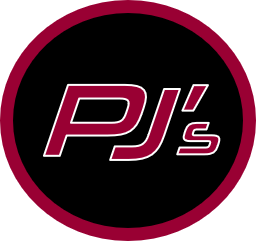 We can supply your company with PJ's superior tasting Infrared Roasted Coffee and a great machine that will please both your employees and guests. For more information give us a call at 888.757.2018.